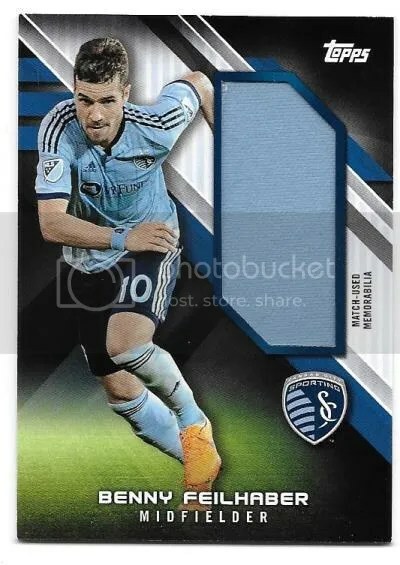 Congrats to Thomas Coleman on being the lucky winner of the Benny Feilhaber 2016 Topps MLS Jumbo Jersey #’ed/55. Once Thomas Coleman sends me his mailing address, I will ship this card ASAP. Thanks! 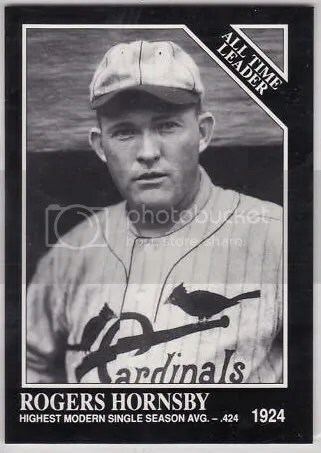 1991 Conlon Baseball is a 330-card set based on the photography of Charles Conlon. Conlon was a famous sports photographer for many years and got to hang around some of the best athletes the world has ever seen. In 1991, The Sporting News and MegaCards teamed up to bring his popular photos to the masses. I like this set a lot, even though there are very few rare cards to find. Seeing that is was made at one of the highest points of overproduction in The Hobby, its not going to be that difficult to complete this particular set. 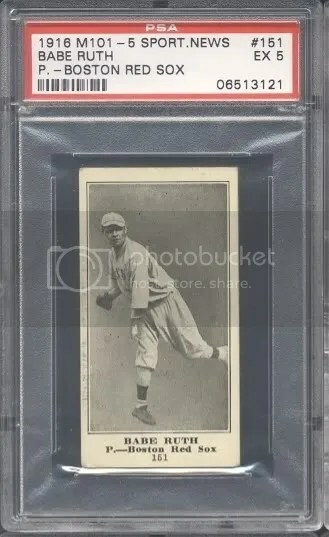 For those collectors trying to put together the ultimate Conlon collection, I would warn you to stay away from the printing plates you see up for sale. They were not included within this product, and I know its not uncommon for plates to surface after a company has gone under, but I would still stay away. For those young collectors that are interested in learning about some of the games earliest heroes, ’91 Conlon is perfect. Its an extremely affordable set to put together.